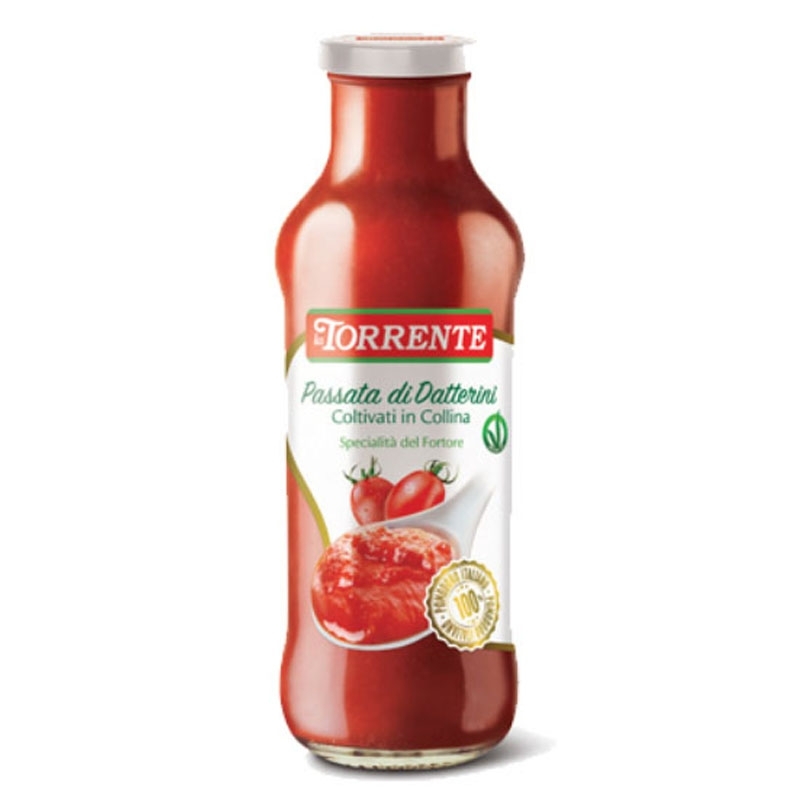 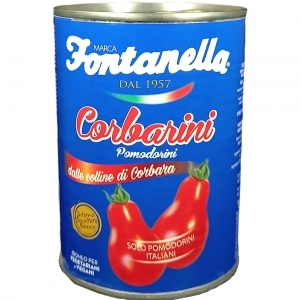 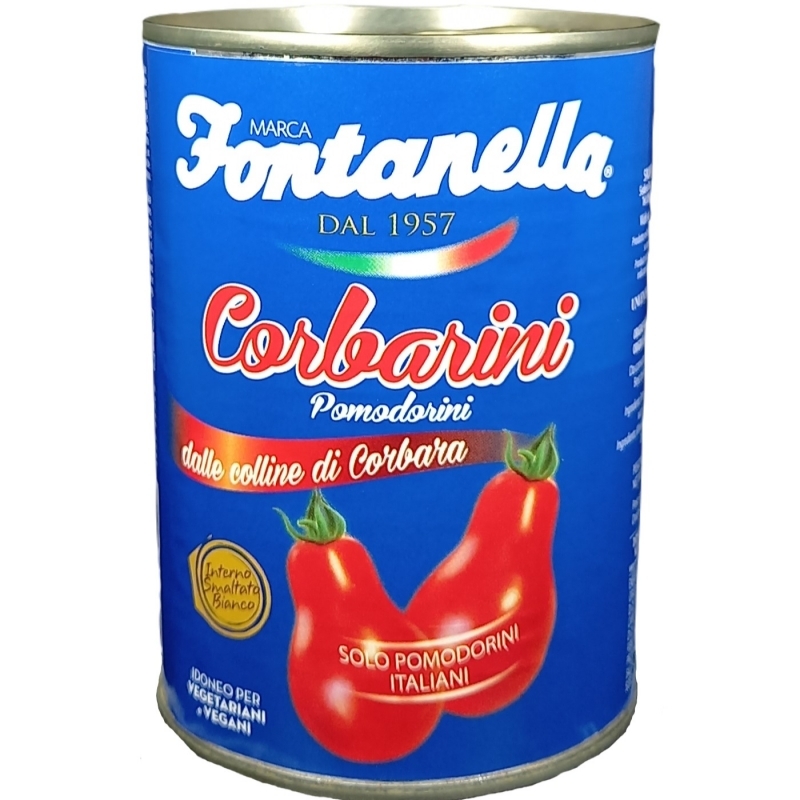 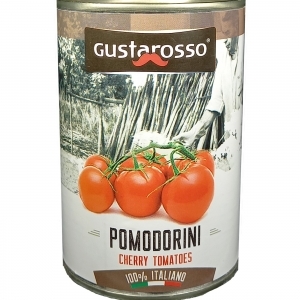 The Tomato Corbarino, typical of the hills of Corby, Agro Sarnese-Nocerino area and Pompeian-Stabiese, is distinguished by its deep red color and elongated shape, like a small pear. 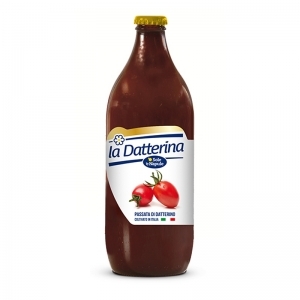 This extraordinary product has a characteristic agro-sweet taste and is rich in vitamins, mineral salts and beneficial antioxidants. 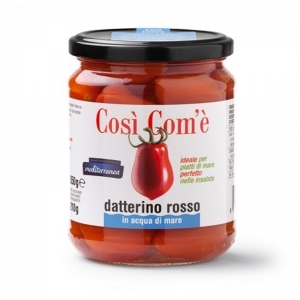 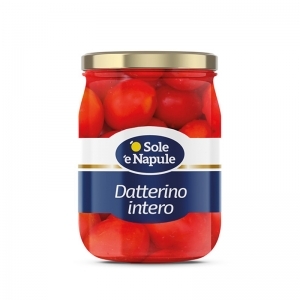 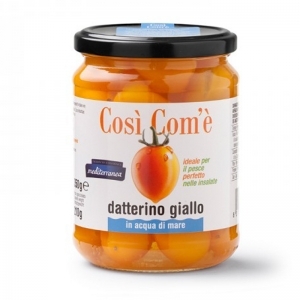 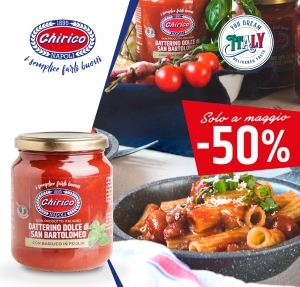 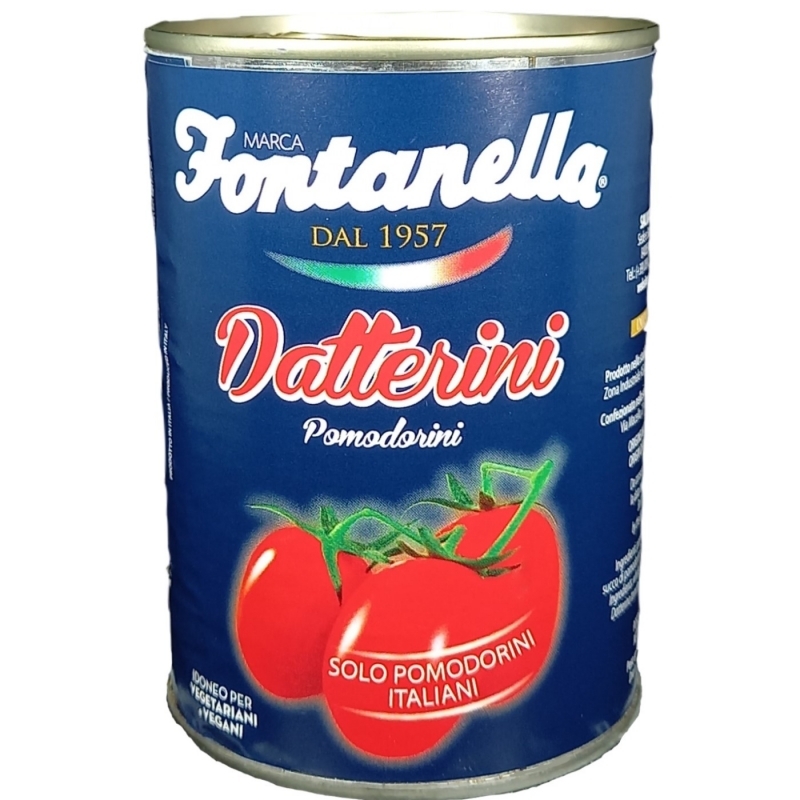 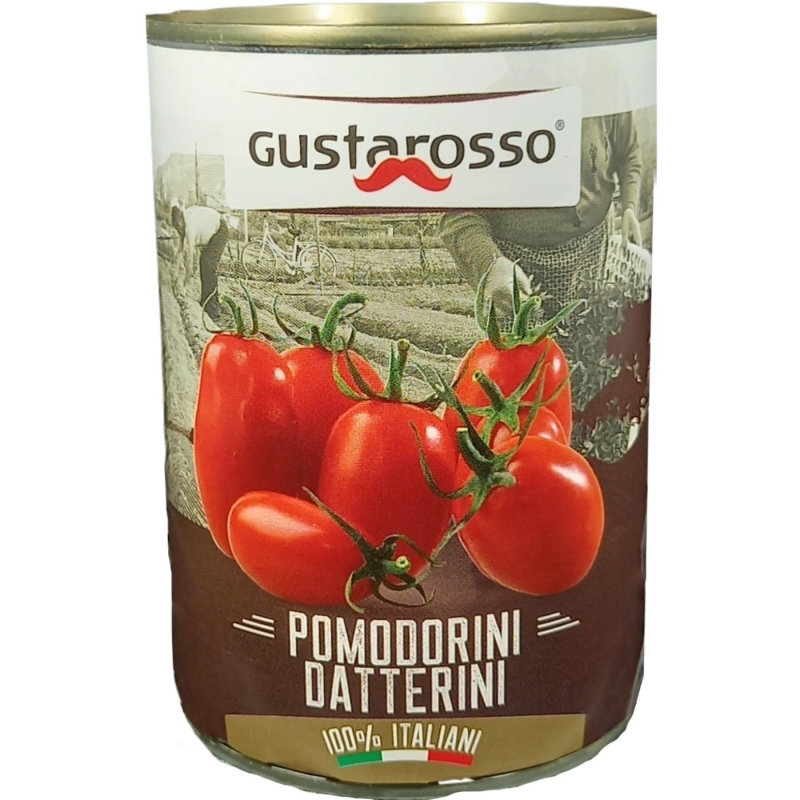 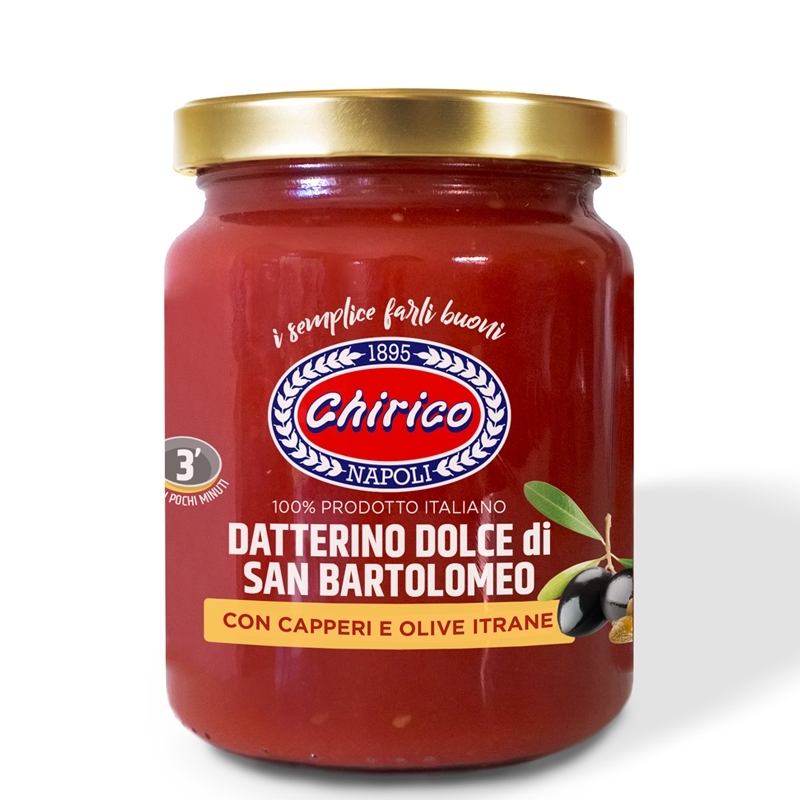 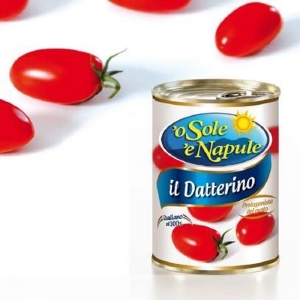 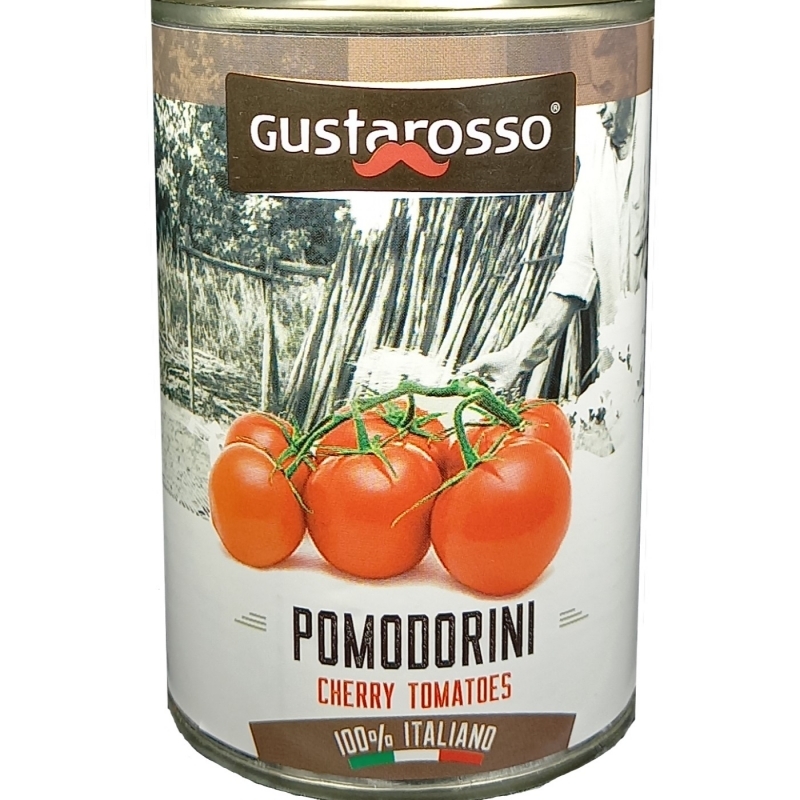 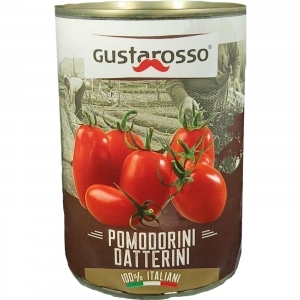 The datterino tomato is an intersection of Asian origin that only a few years has entered the Italian market thanks to its sweet and intense flavor, marked taste, texture of the pulp, very thin skin, a few seeds inside, to a bright red color and its prolonged duration.